Hi friends! Valentine’s Day is just around the corner and your girl is so excited! 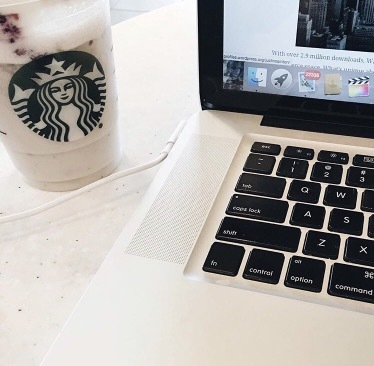 In this post, I wanted to share what I’ll be wearing, a new yummy Starbucks drink themed for V-Day , and a cute date night idea! For my outfit, I’ve ultimately learned I can never go wrong with some simple basics including chunky scarfs, textured booties, and of course a beyond fabulous watch. Below, I’ve listed some of my current go-to accessories along with some ideas for styling. Basically, a collection of items easy to throw on before a dinner date while also running out the door! This is my new obsession. I’m a sucker for anything containing natural and neutral toned vibes. 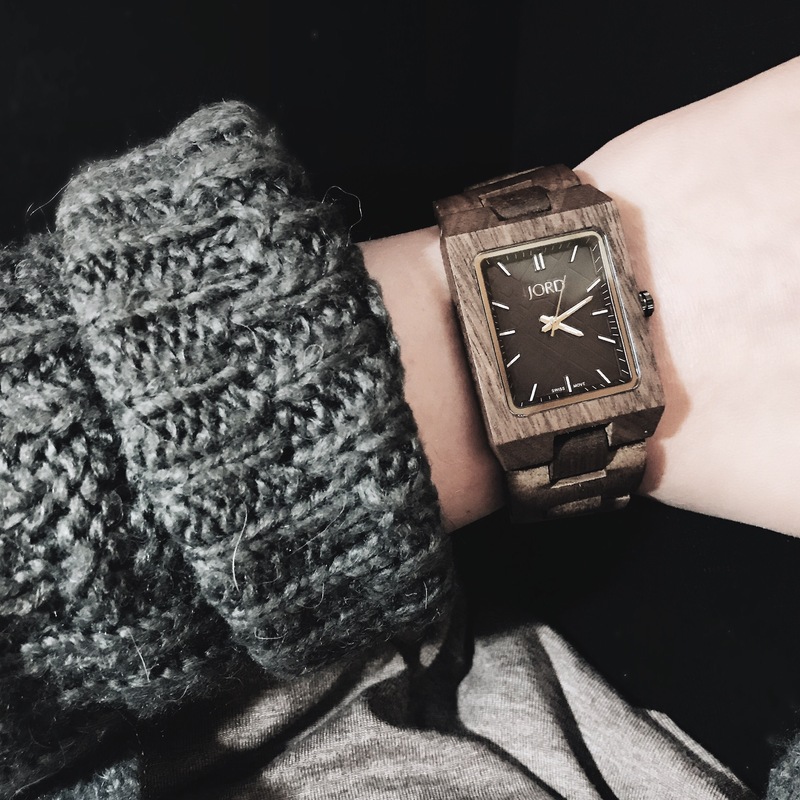 JORD wood watches is becoming my muse for tons of cute winter month outfits. As seen below, you can pair JORD watches to any of your daily threads and it instantly spices things up. JORD has many options, matching a variety of different tastes. I’ve chosen the Reece Watch to wear this Valentine’s day. This beauty features a stunning navy face surrounded by walnut wood. I get such a deep rustic energy from this watch and have paired it with a handful of outfits already. A neat way I’ve style this watch is by rolling up my long sleeves. This way, I’m able to show off my time piece while also remaining fashion forward and comfort friendly. I’d also recommend placing the watch over your top for a different kind of look. Combine JORD with a long knitted pullover or bulky cardigan, some leggings, along with a set of riding boots and you’re ready to go for date night! 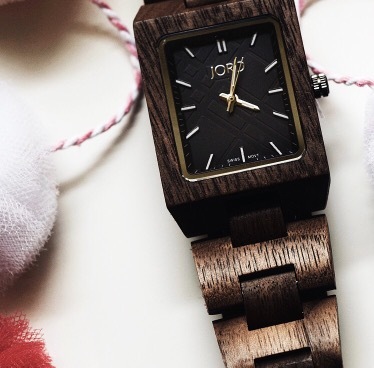 This isn’t the only wood crafted watch JORD offers! Their website features so many more chic, classy, and modern pieces for everyone in your life. There’s a large variety to choose from with details of dark wood, light wood, different colored faces, and more. I’ve really been into this square-shaped style but the choices are never-ending. Find something that fits your own liking. I highly recommend scoping out their website to discover your very own must-have accessory! Dressing up a casual outfit can be easier than you think. Swap out your sneakers with a little heal. I’d choose to pair these booties with a solid colored t-shirt, long cardigan, and some loosely ripped jeans. The shoes compliment basic pieces nicely and gives the illusion that you put more effort into your outfit than you really did. I can’t say this enough, make sure you’re comfortable! The worst feeling is being uneasy and uncomfortable while eating dinner with your significant other. Skip out on those itchy blouses and tight jeans. Create a simple look with a plain top and big blanket scarf. It’s still winter and the cold doesn’t seem to be going anywhere any time soon. So, kick up your layering skills and add this accessory to stay content all night long. Coziness for the win. Make your own fruit plate by adding chocolate covered strawberries drizzled to perfection. You can do this multiple different ways and make it your own with your partner or friends! What I chose to do in the photo below, is melt down both milk chocolate and white chocolate. After doing so, you can easily pour each mixture into a plastic baggy. Zip the bag up making sure to push out all the air bubbles. Then, snip a corner of the bag so it’s easier to pipe on. I picked up some food coloring to make them more festive but you can truly do whatever you’d like. If you really want to get creative, try adding sprinkles, different toppings, or other fruits. Pair your creations with a nice glass of wine (or sparkling cider if you’re not of age) and have a movie night indoors. A super cute idea and you don’t have to spend a ton of money! 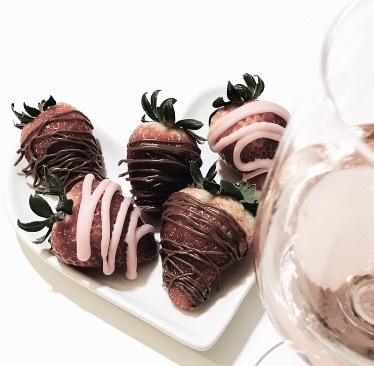 Combine the Valentine’s Day vibes with Starbucks in this delicious recipe. When you go to order, ask for a white chocolate mocha frappuccino, with raspberry syrup, and strawberries mixed in. Top with some whipped cream, a little mocha drizzle, and you’ve got your masterpiece! It’s refreshing and colorful for the day of love. I hope these things give you total motivation for V-Day this year whether that be rocking the evening by yourself, with friends, or with the person you love the most. Also, if you’d like to win a $100 e gift card towards your own wood watch masterpiece I’ve featured in this post, check out the contest link below! All other entries will receive a $25 e gift card too! Everyone’s a winner! The contest goes until February 19th, 2017 so go get your entry in quickly!